The McKee Project is dedicated to honoring the work of M. Anne “Mickey” McKee, who tirelessly championed the rights of animals and inspired a new consciousness about animal welfare and the environment in anyone with whom she came in contact. 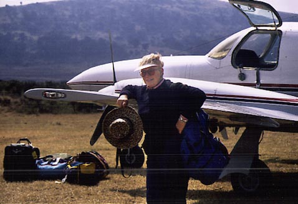 Towards the end of her life Mickey spent considerable amounts of time in Africa, worrying that humans would for ever damage the beauty and grace of the continent’s natural environment. As one of the first supporters of the then new organization PETA, Mickey was very outspoken in denouncing the horrors perpetrated against animals by the fur industry. Growing up I spent countless hours in Mickey’s home visiting with the many animals that had found sanctuary there and decided that, one day, I too would help make a difference. The youngest McKee volunteer internationally: Greta, who began at a very young age, visiting shelter dogs in South Africa. 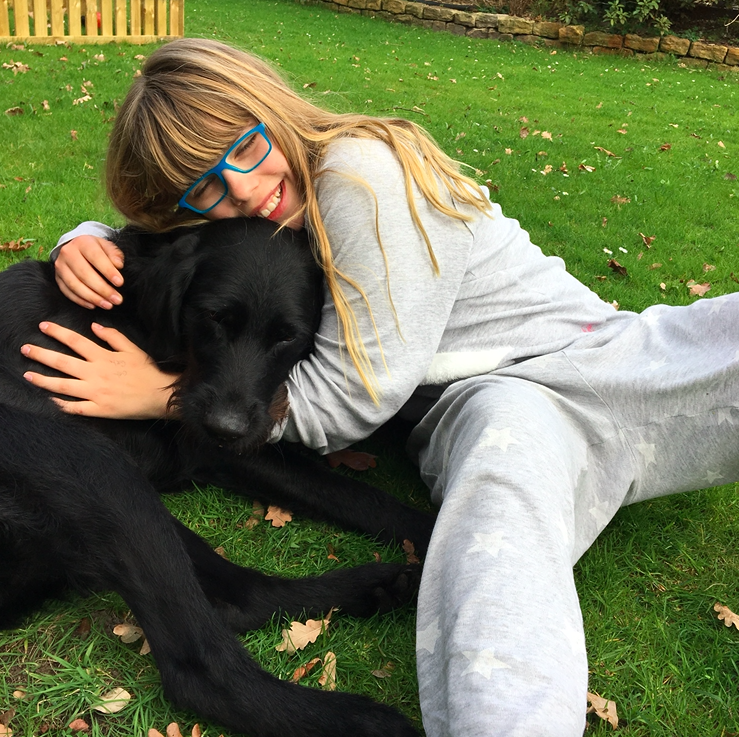 This is Greta with her dog Paul in the EU.